Jenny Latimer from B.C., who’s son died tragically in February 2004 after falling from a family member’s window, is devastated after learning that a memorial site for her son in Burlington, Ont. is being used as a PokéStop in Pokémon Go, Global News reports.“I have ongoing nightmares, I always have. Certain things set it off and every time you get better something seems to happen,” she said through tears. 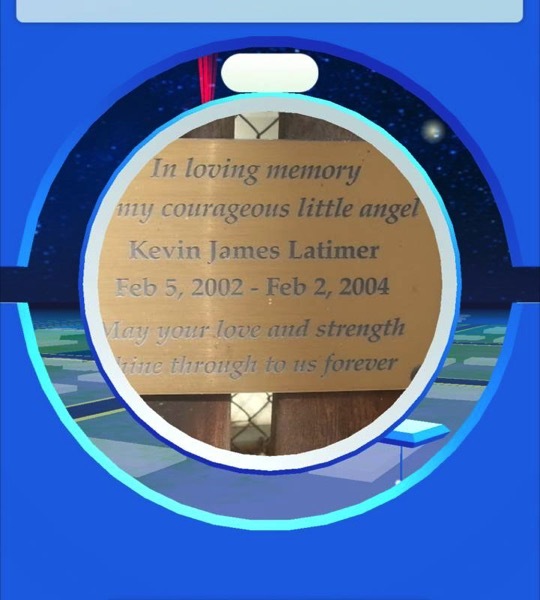 Latimer has also reached out to the game’s developer Niantic about removing the PokéStop but has yet to receive a response.